Choosing which utensils are to be used during a particular tea ceremony would depend on various factors including the season it is to be held and occasion of the gathering which was earlier explained in the topic of seasons of tea. The manner these utensils are handled depends on the occasion and ranking of the utensils to be used. This custom originated from the time when there was a rigid system of ranking in society. This dictated the manner how people were treated based on their rank. As a result, ranking was also given to utensils and they were also handled according to their rank. Utensils which are considered low in rank are not carried with both hands. They are picked up with one hand and never held with two hands except for a short time. Two hands are never used to hold them while walking. 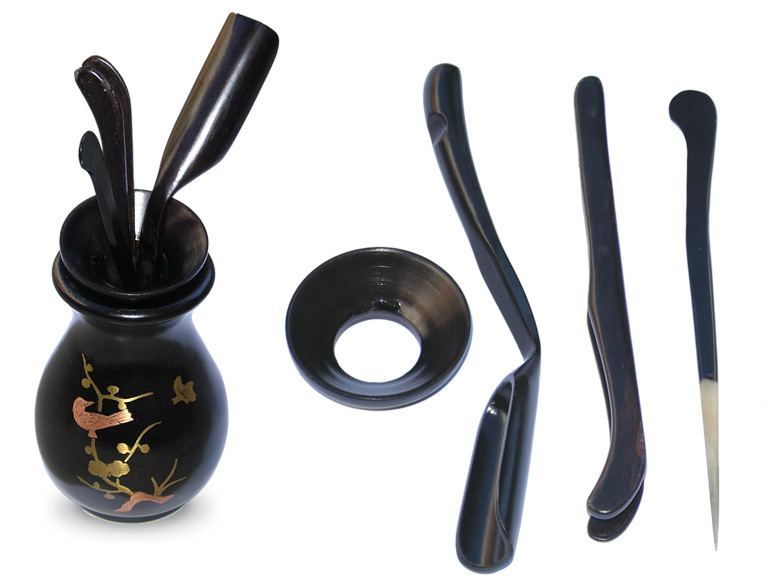 Utensils that are high in rank, for example, the tea bowl (chawan) and the tea container (chaki) are carried in close proximity to the body, almost near the stomach to improve its stability. Lower ranking utensils like the waste water container, however, is carried at waist level. 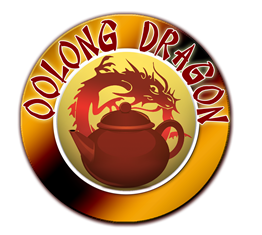 Utensils that are high in rank are always taken into the tea room prior to bringing in others lower in rank. The location in the tea room also shows ranking . Since the alcove (tokonoma) is considered to be the most important area in the tea room (chashitsu) , rank is indicated by one’s proximity to it. Since guests are considered to be of great importance, they are seated in a row near the alcove (tokonoma) and the most important guest, or the chief guest (shokyaku) is asked to be seated first in the row closest to the alcove. Utensils which are also placed within easy view also indicate importance.